Adam Richardson is the CEO of Adjan Developments Inc. (“Adjan”) with 35 years experience in the Fire Suppression Systems and General Contracting construction industries, during the 1990’s he was majority owner and President of Control Fire Systems Ltd. with approximately 60 employees (Toronto, ON & Seattle, WA locations). 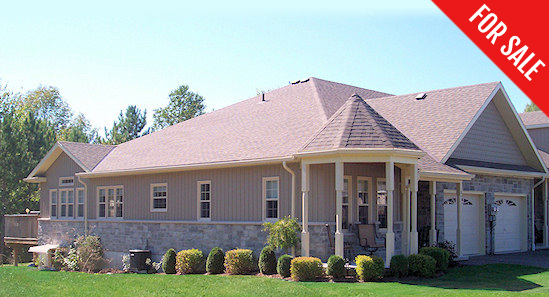 Beginning in the early 2000’s, Adjan continues to be a builder of Specialty Real Estate Projects, while consulting in the technical development and full scale commercialization of Adam’s co-invented N2 Generator fire suppression systems technology. For further information please contact Adam by email and or phone. 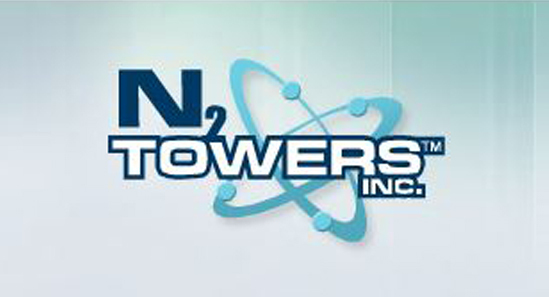 Adjan is a minority Shareholder of N2 Towers Inc. (“N2T”). 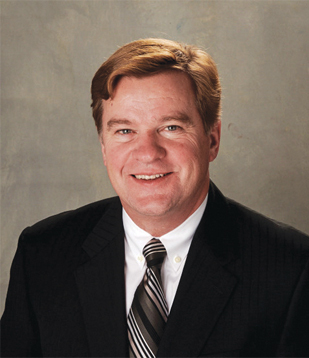 Adam Richardson is both President and a Director of N2T. 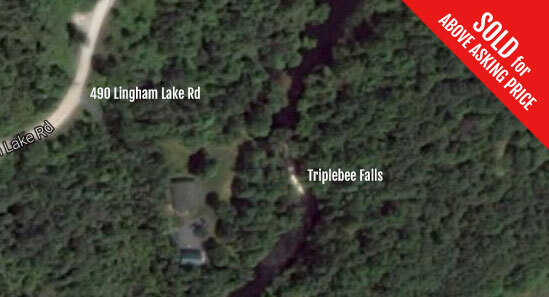 Adjan purchased undeveloped site & built a River House above Pete's Falls. 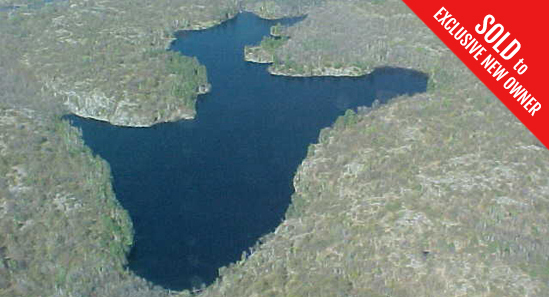 Adjan surveyed and built an 8km road through the forest to complete the sale of McNight Lake.